Martini et al. ask whether adding in prostate MRI data to a preoperative nomogram can usefully aid in the decision to nerve‐spare on one or both sides in men undergoing radical prostatectomy, using a dataset of 829 positive prostate lobes in 561 men. The nomogram includes PSA, maximum ipsilateral Gleason grade, percentage core involvement, and presence of extracapsular extension (ECE) on MRI, although the percentage core involvement (< or >50%) was not found to be significant. Pathological ECE was noted in 142 (17.1%) of the lobes, and radiological suspicion of ECE was noted in 115 (14%) lobes. The incorporation of MRI in the decision‐making process is to be welcomed. 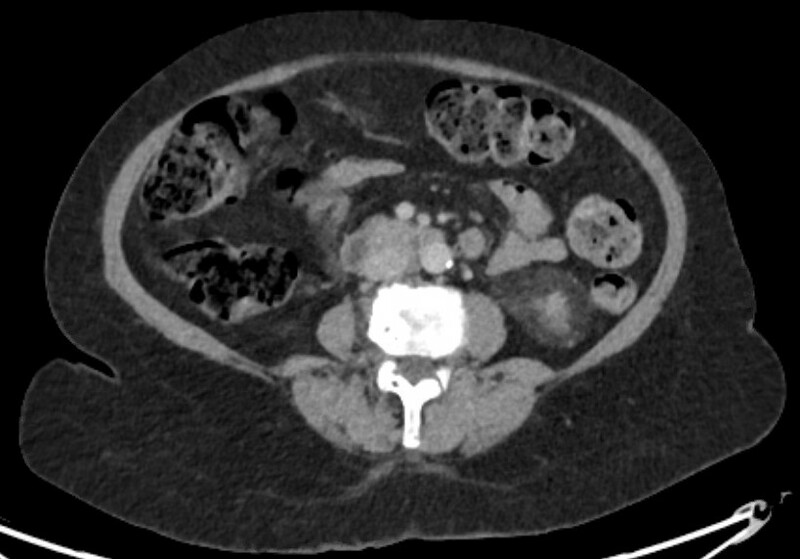 However, MRI only correctly predicted ECE in 57/142 (40.1%) cases, showing significant over‐ and under‐detection on MRI criteria alone. Nerve‐sparing was done in 78% of men, and 30 men had a positive surgical margin. The authors found the nomogram to have greater accuracy in predicting ECE than MRI alone, with an area under the curve for MRI alone of 68.83%, compared to 82.92% for the nomogram. The use of the nomogram to inform a decision to nerve‐spare, made independently for each side, is proposed. We need to be clear about the different definitions that are being applied here. The MRI features used for assessing ECE, namely bulging/irregular margin, obliteration of the rectoprostatic angle, >1 cm capsular abutment, and neurovascular bundle invasion, set a somewhat high threshold, which we would expect to correlate with significant histological burden and ECE. The exact pathological definition of ECE is not described by the authors and so presumably includes presence of any cancer outside the surgical capsule, whilst the presence of a positive surgical margin is defined as any tumour touching an inked margin. This difference in the threshold for radiological and pathological significance of ECE has been noted by others . In addition, there is some discussion of the long‐term clinical significance of a positive surgical margin of <3 mm , although both ECE and PSM are recognised as predictors of recurrence. Even given this discrepancy in definitions, there are other possible reasons why MRI was less predictive than might be expected . The majority (76%) of the MRI scans were done after biopsy, which is known to reduce the accuracy of MRI, resulting in both under‐ and over‐staging. These post‐biopsy effects can persist for some considerable time, often past the 4 week post‐biopsy recovery period used as the minimum in this series, and in many institutions . Differences in prevalence of pathological ECE (17% in this series  vs 32.4% in the series reported by Gaunay et al. ) could also affect the performance characteristics of MRI for staging. An alternative to the preoperative nomogram approach is the use of techniques such as neurovascular structure‐adjacent frozen‐section examination (NeuroSAFE) . This allows an intraoperative decision on the extent of excision, based on frozen‐section examination, and it has been shown to increase the ability to nerve‐spare, with associated improved functional outcomes, whilst reducing positive surgical margins. However, it does have significant cost implications and is not widely available. It makes sense to use preoperative MRI, currently widely recommended for staging, in combination with clinical parameters, to maximise the use of nerve‐sparing to favour functional outcomes, whilst minimising positive surgical margins. Martini et al. present a nomogram based on readily available parameters, which could be readily adopted in the routine setting. 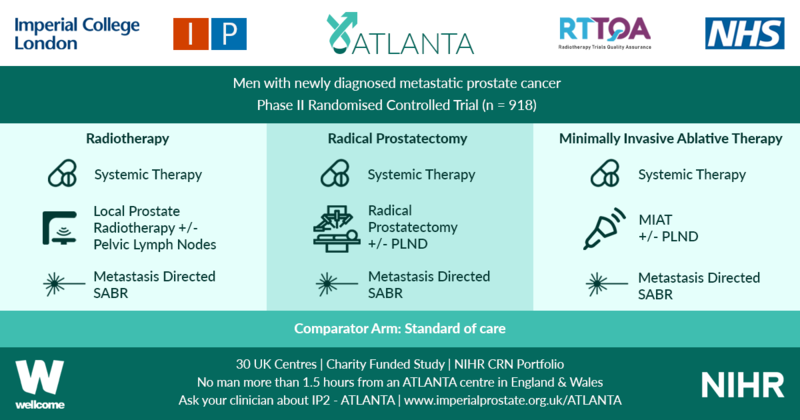 The move towards MRI before first biopsy is likely to give us more accurate imaging data, which should help us to further refine the decision to nerve‐spare for men undergoing radical prostatectomy. McEvoy SH, Raeside MC, Chaim J, Ehdaie B, Akin O. Preoperative prostate MRI: a road map for surgery. AJR Am J Roentgenol 2018; Jun 12: W1–9.